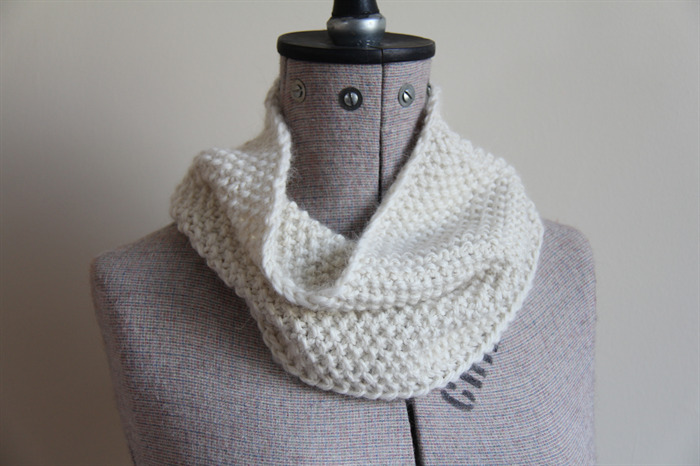 The "I Love Ice Cream" cowl is made from one of the softest fibres available, baby alpaca. 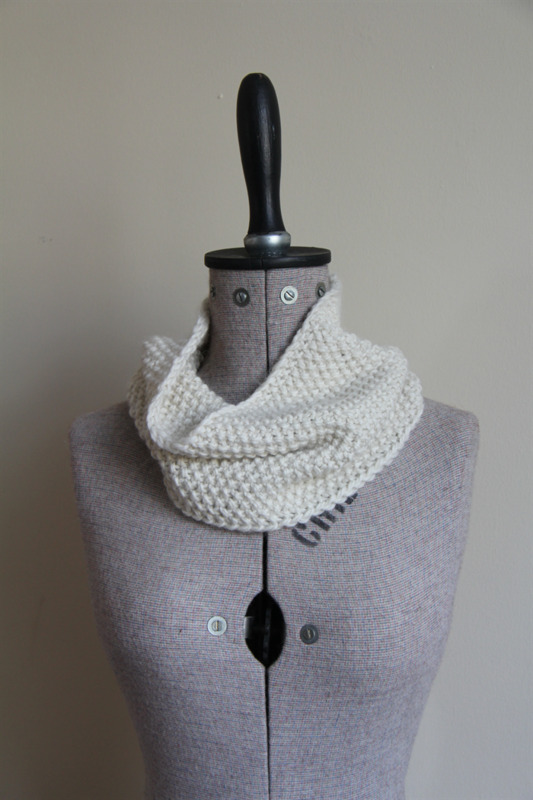 Once you put this cowl on you will never want to take it off or wear another scarf ever again. Its super soft and light weight with a stylish design. It’s very versatile and can be worn to the office, an evening out or casually on the weekend. Its small size means it’s easy to pop in your bag when you’re not wearing it. While this item will keep you toasty in the winter, it will also be great in Autumn and Spring. 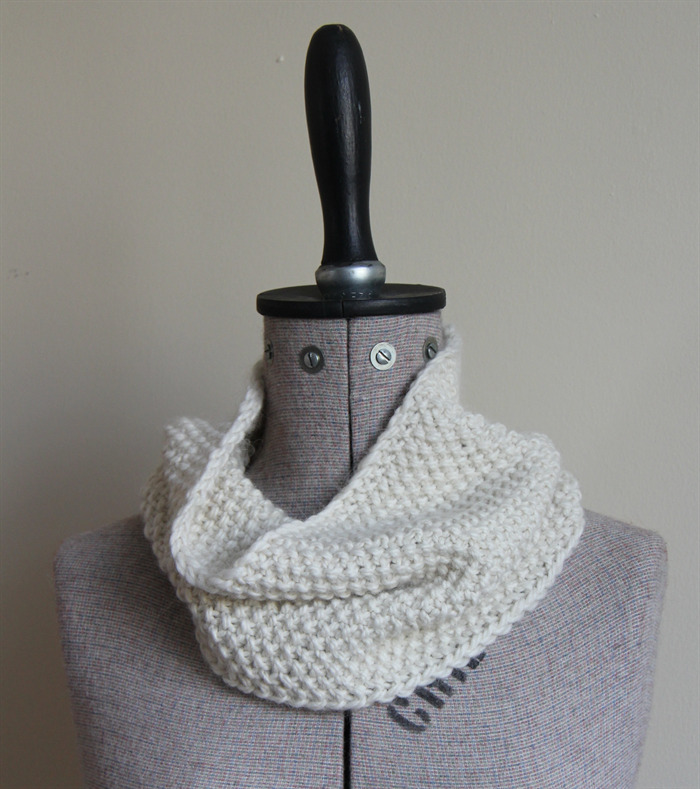 Colour: The cowl is cream, which will match everything in your wardrobe. Do you like this design but not the colour? This cowl can be made in a variety of colours, please contact me for a catalogue. Fibre: 100% Chunky Baby Alpaca, made in Peru. Measurements: The cowl is approx. 19cm wide and 60cm long. 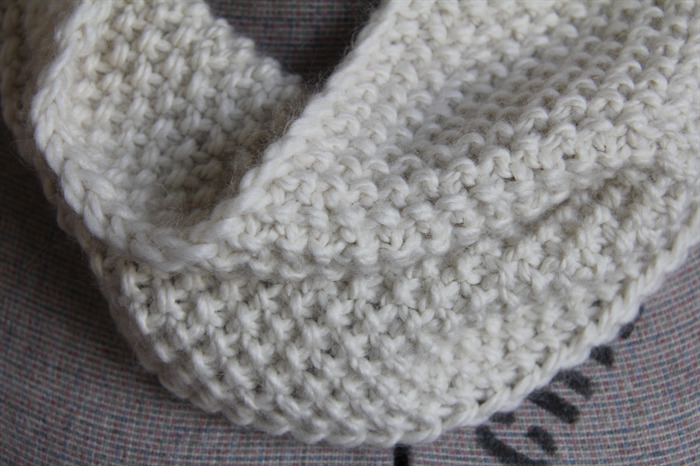 This cowl has been knitted flat and the seams joined together (this would be worn behind your neck and not seen). Care Instructions: This cowl needs to be hand washed in cold water and laid flat to dry. Please make payment for item within 24 hours of committing to purchase item.